MANILA, Philippines – With more than a month to go before presumptive president Rodrigo “Rody” Duterte officially assumes the presidential seat, the Presidential Security Group (PSG) has now assigned some of its best men to protect the current Davao City Mayor and his family. Do you know how difficult it is to be a presidential security guard? It’s tough. Really tough. It is not enough for one to be a police officer or just to be an army. One needs to undergo a special training designed for VIP protection. For many, a VIP body guard should look fierced, stone-bodied and ready to catch a bullet anytime for the sake of his high-profiled boss. Those are just few of the many requirements that a PSG must have. In case of the incoming president, aside from being a sharp-shooter, good looks are also prerequisites. Just like the newly appointed close-in security of “Tatay Digong.” A former beauty queen, a ramp model and most of all, a world-class police officer. 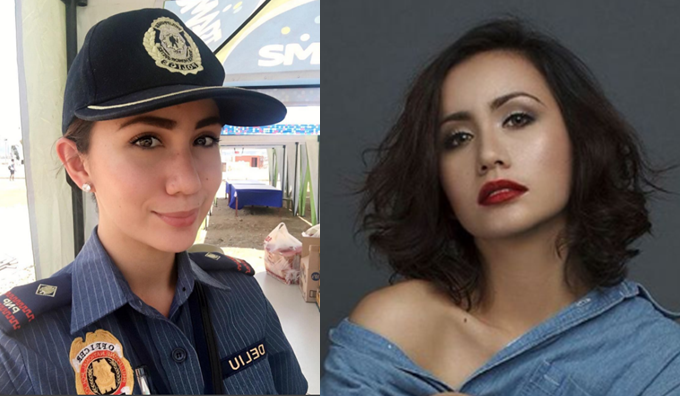 Meet Police Inspector Sofia Loren Deliu from Baguio City. After Police Officer Neil Perez won the 2015 Mister Philippines and Mister Universe, another police hottie came out and made the male netizens go frenzy. Ms. Deliu, a half-Filipino and half-Romanian joined the prestigious Binibining Pilipinas pageant in 2015 became an instant online sensation. She may not have won the contest, but definitely won the hearts of the Filipino people for her environmental law advocacy. The 25 year-old police woman is a BS Tourism graduate. 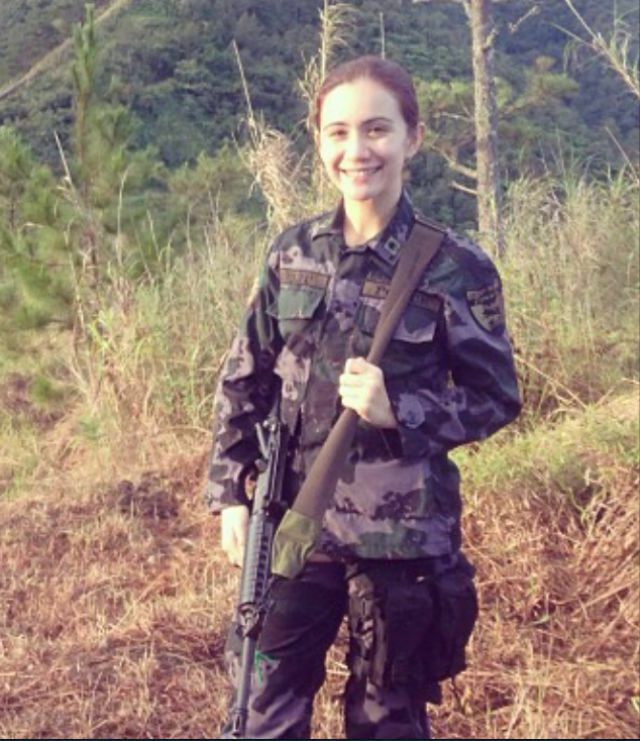 But after her college degree, she entered Philippine National Police Academy (PNPA) and earned the badge. At the ge of 14, she already got into modelling. 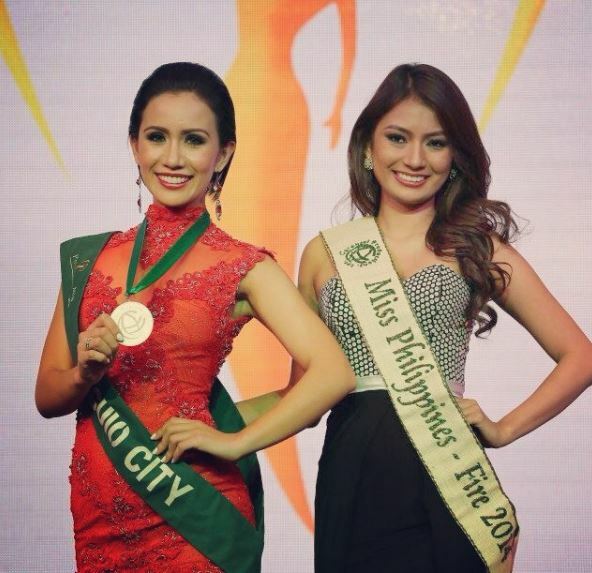 She had also joined various national beauty contests. But what pushed her to be a cop instead of pursuing her modeling career that could’ve brought her to the international catwalks? As a Baguio native, Sofia obviously loves nature. 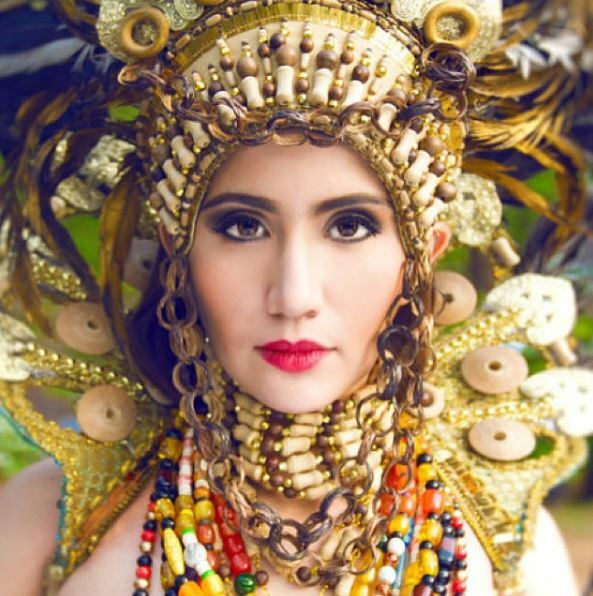 She really believes that combining beauty and badge can help save the environment from the abusive and lawless criminals like illegal loggers, illegal miners and endangered animals poachers. An environmental ambassador or advocate in short. Behind that pretty face of Inspector Deliu. I’m pretty sure you don’t want to mess with those guns. Looks can kill. And so her gun. Ms. Sofia will be seen in action for the first time under his new boss at the Davao Crocodile Farm next week to watch out for crooks and trouble makers to protect the presumptive president at his victory party. With Officer Deliu at Digong’s side, our president is pretty much secured! A snappy salute to you Police Inspector Sofia Deliu!